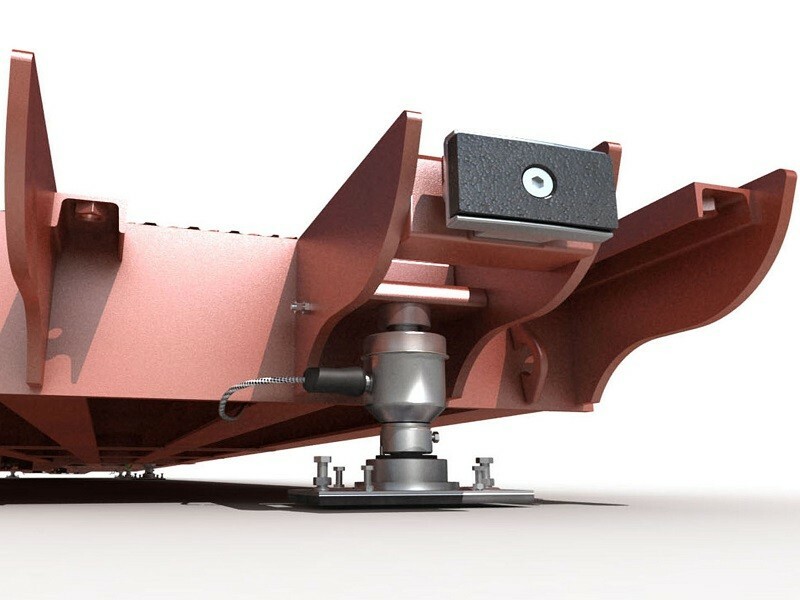 The versatile model "MSW" is available in surface or flush-mounted versions. 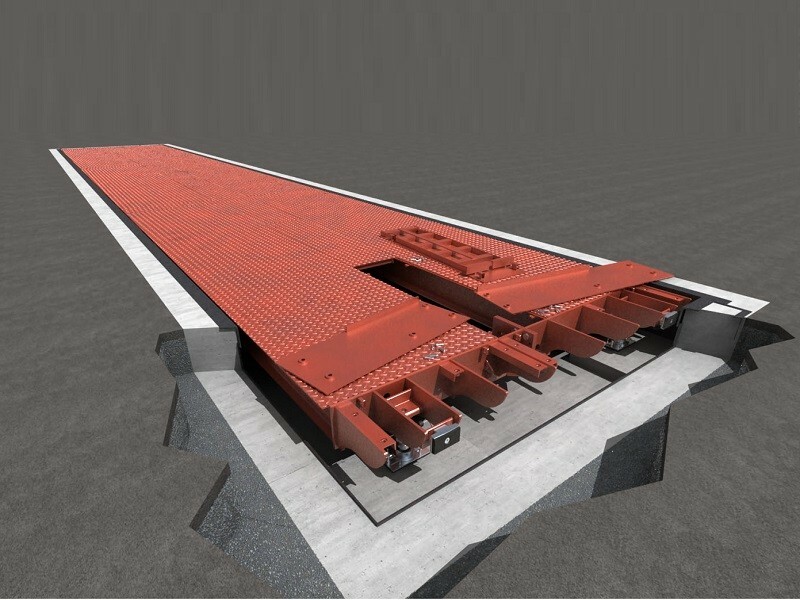 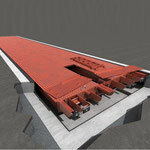 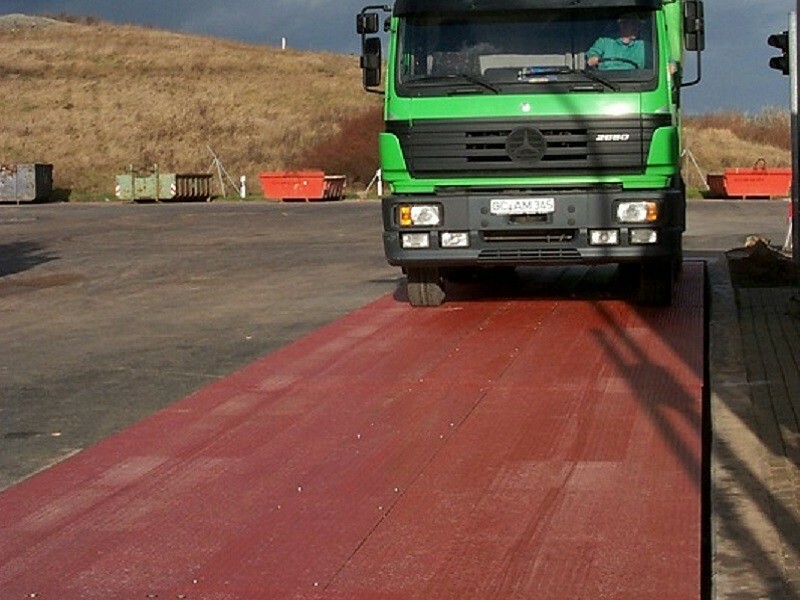 It consists of a rugged, modularly designed reinforced steel weighbridge, which can be combined with different sorts of foundation. 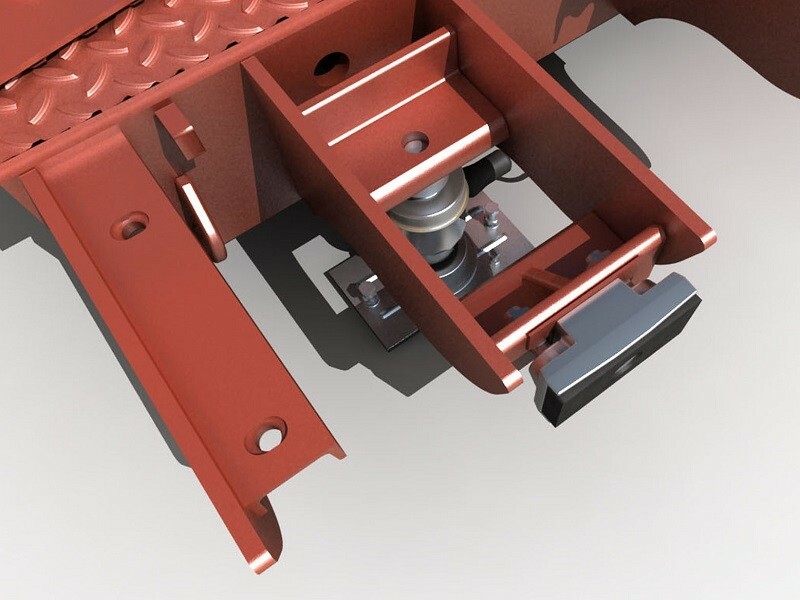 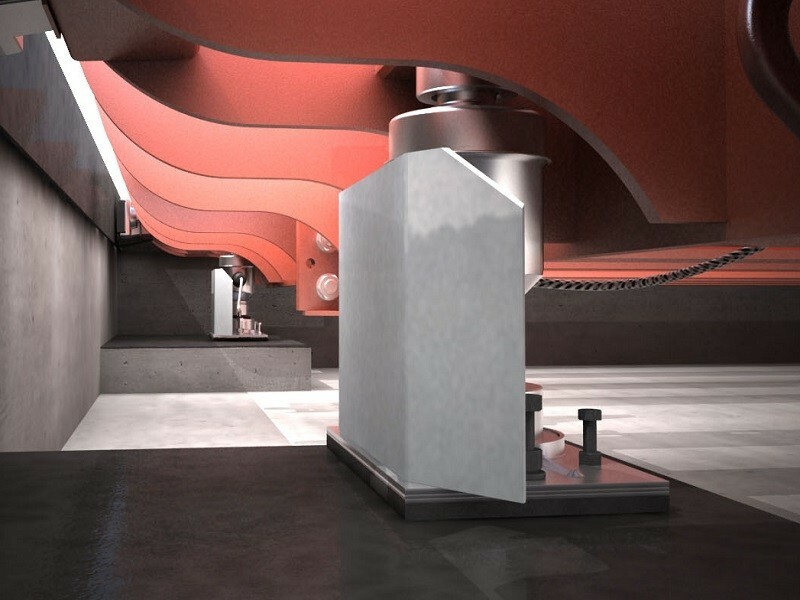 New: precast foundation - "mid-level solution" with variable mounting depth: due to the rugged construction of sides (overall height 40 cm) the precast foundation may also be sunk-in to a certain extent, e.g. 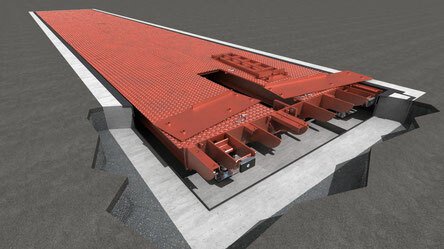 20 cm respectively on flush and surface mounted version. 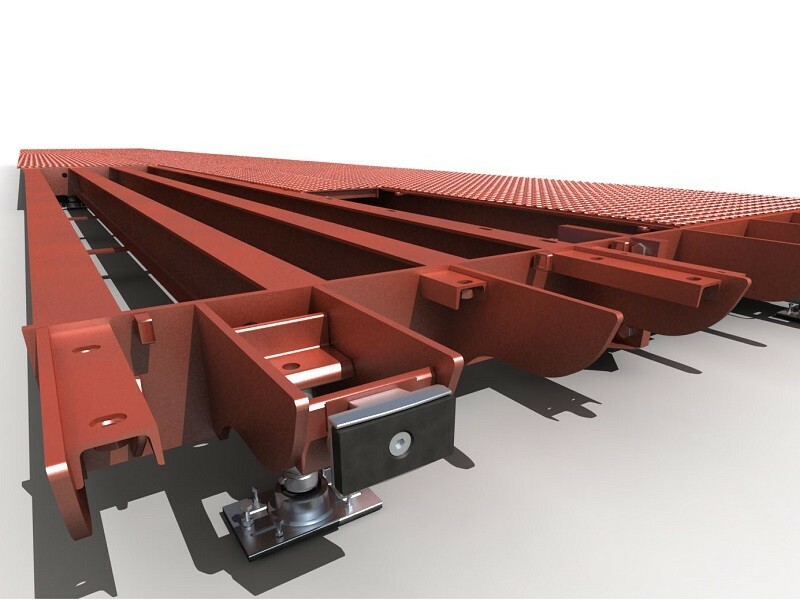 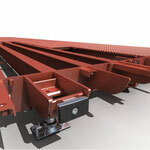 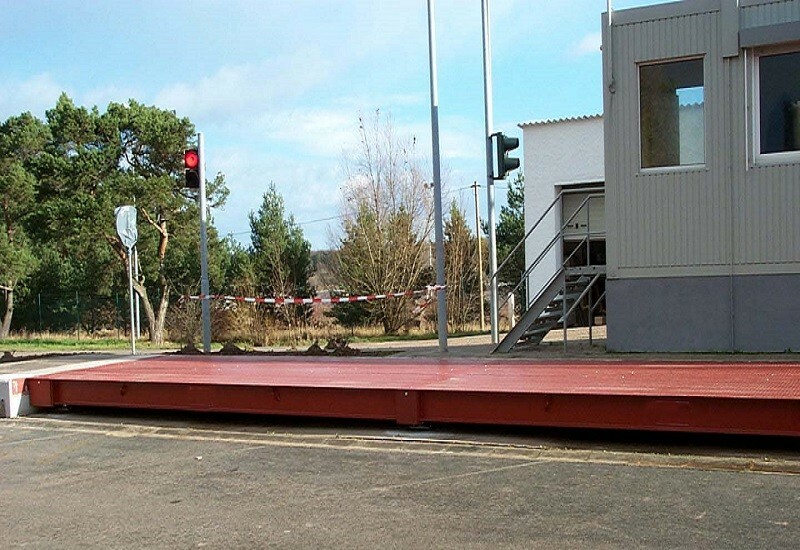 The system is easy to transport, the precast foundation and steel bridge may be transported up to a lenght of 12 m at low cost on no more than a standard truck trailer. 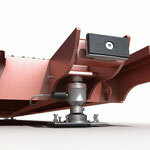 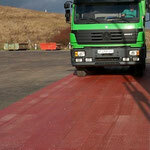 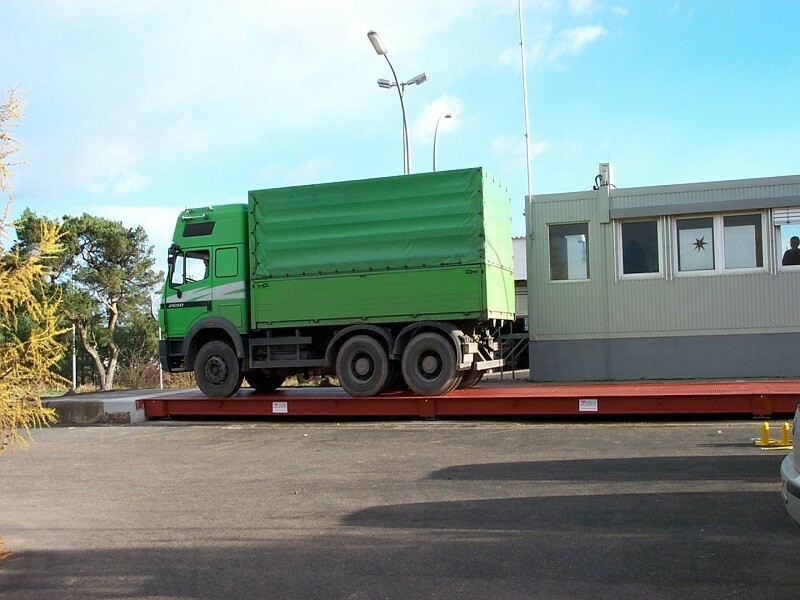 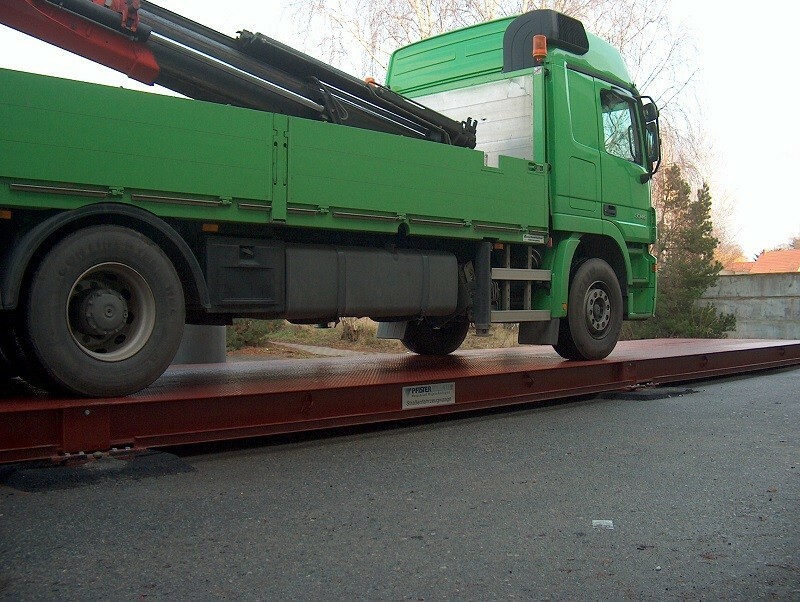 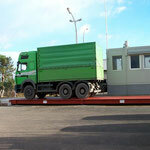 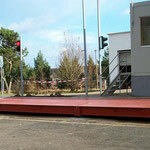 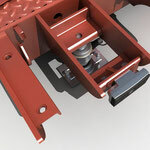 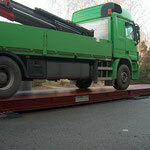 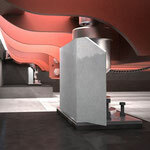 weighing electronics the "Versatile model" is a fully rounded road vehicle weighing system.